"Epic Love" is a thirty minute documentary film that follows over one hundred people on an epic adventure in an effort to make waves of change in the cystic fibrosis community. It was born out of a father's desire to do something for his daughter, Piper, who lives with this terminal disease. Ever wonder what a day in the life of the Pau Hana ‘ohana is like? 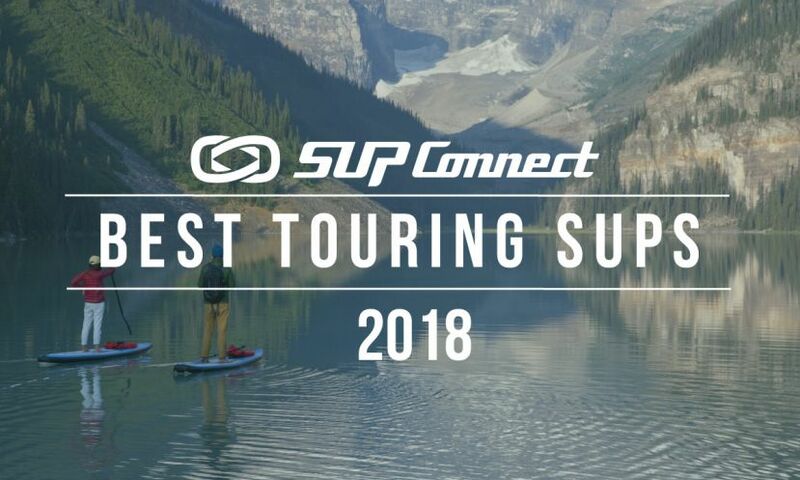 Surfing, group SUP, whitewater and more are all included. 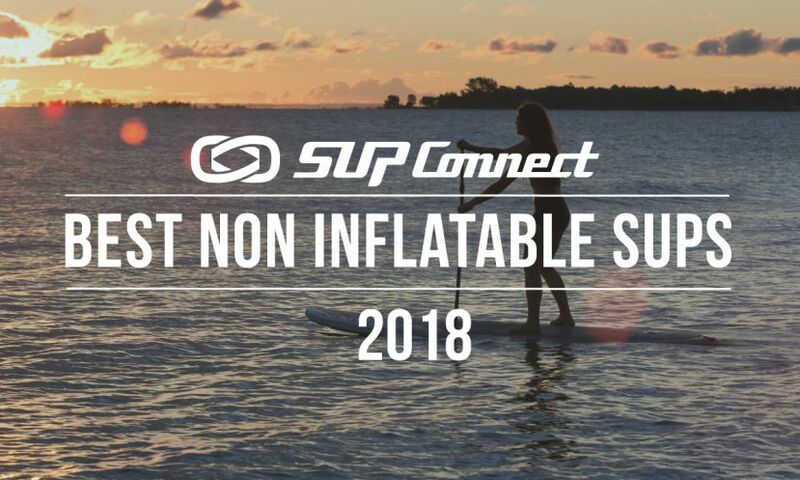 On a recent trip to New Zealand the Pau Hana ‘ohana took their 15' Oahu Nui inflatable paddle board to explore the country with friends and family. Being out in the lineup with a pod of dolphins is a situation that any paddle boarder would be stoked on…in most cases. In a video gone viral on social media this is one of the few times where you wouldn’t be so stoked. News from the Stecher Twins; in their new project WINTER SUP - „The Lost Tapes“ The Bavarian Twins dedicate everything to their home and the most beautiful side of the winter. 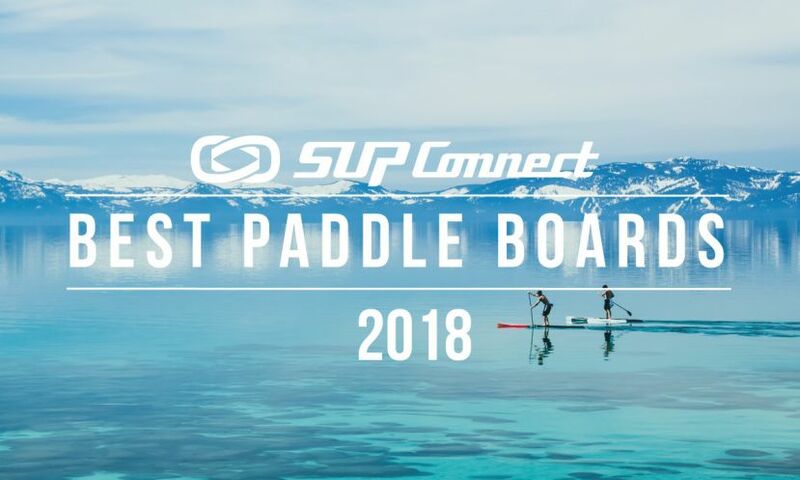 They want to present the sport as well as the beauty of Bavaria and their hometown Kaufbeuren including the best SUP spots through a four-part online video series. The SUP discipline at the 2018 Da Hui Backdoor Shootout took place over the weekend in epic conditions and the boys scored at the infamous Pipeline on Oahu’s North Shore. 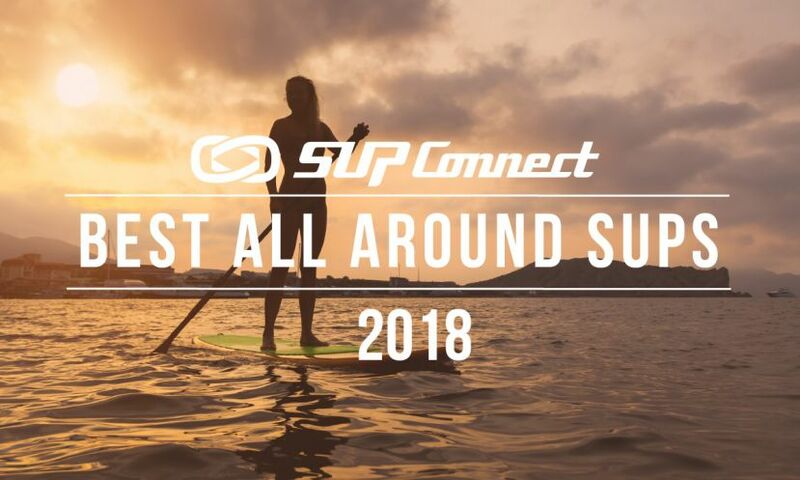 All the Hawaiian SUP shredders were there for the event including Kai Lenny, Zane Schweitzer, Kealii Mamala, Tehotu Wong, Pomai Hoapili and Bullet Obra. European SUPsurf Champion and Starboard athlete Benoit Carpentier hit the waters in Morocco to enjoy some off season foiling - Moroccan style. Watch Ben ride along the coast dressed as a local, in djellaba, on the Starboard Hypernut with GoFoil. Starboard dream teamers Shakira Westdorp and Iballa Moreno took a fun trip to Canary Islands where they met up with friends Stephane Etienne, Nicole Baronat and Pablo Valencia. Check out the edit from their trip! 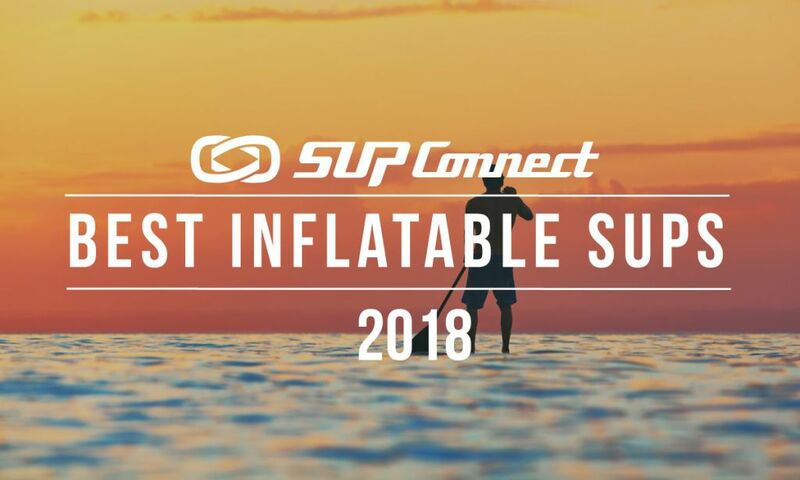 Twin brothers Mario and Manuel Stecher explored new SUP territories in the famous Augsburg Eiskanal, an artificial whitewater river in southern Germany and the first of its kind ever created. What would you do if a Giant Squid started wrapping its tentacles around your paddle board like the Kraken? This video shows James Taylor handling it like a champ when an injured giant squid started wrapping itself around his Naish paddle board on the Melkbosstrand.